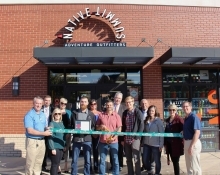 Native Summit recently held a ribbon cutting with the Edmond Chamber of Commerce to celebrate their 10-year anniversary at 100 N. Broadway. 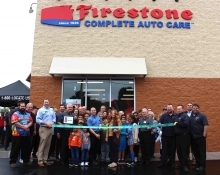 Autoworks recently held a ribbon cutting with the Edmond Chamber to celebrate their relocation to 200 W. 1st St.
Bridgestone Retail Operations (BSRO) is hosting the grand opening of its newest Firestone Complete Auto Care retail tire and automotive service location in Edmond, Okla. 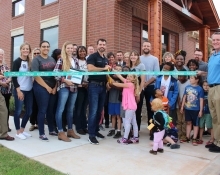 The store will celebrate the occasion with a ribbon-cutting ceremony on October 19 at 11:30 a.m. and will be attended by local dignitaries and members of the Edmond community. 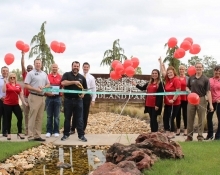 Healthcare Express recently held a ribbon cutting with the Edmond Chamber to celebrate their grand opening at 2300 E. Second St.
Homes By Taber recently held a ribbon cutting with the Edmond Chamber to celebrate the grand opening of their new Edmond community, Woodland Park, located on Covell and Douglas. 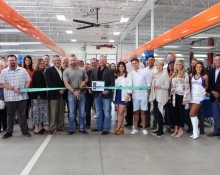 Collision Works of OKC Portland recently held a ribbon cutting with the Edmond Chamber to celebrate the grand opening of their location at 3730 NW 166th St. 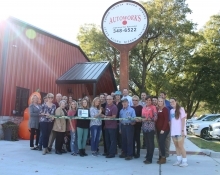 Frost Auto Accessories and Design recently held a ribbon cutting to celebrate the grand opening of their new location in Edmond at 4646 Rhode Island Avenue. 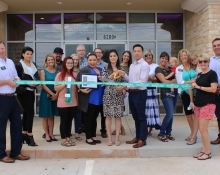 Sense Float and Cryo Spa recently held a ribbon cutting to celebrate their grand opening at 6200 W. Memorial Road. 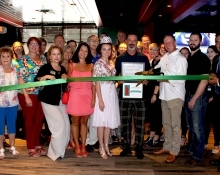 Matty McMillen’s Irish Pub recently held a ribbon cutting to celebrate their grand opening at 2201 NW 150th St. The Hal Smith restaurant opened on August 13th. 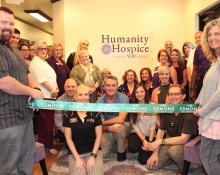 Humanity Hospice recently held a ribbon cutting to celebrate their relocation to 1109 N. Bryant.